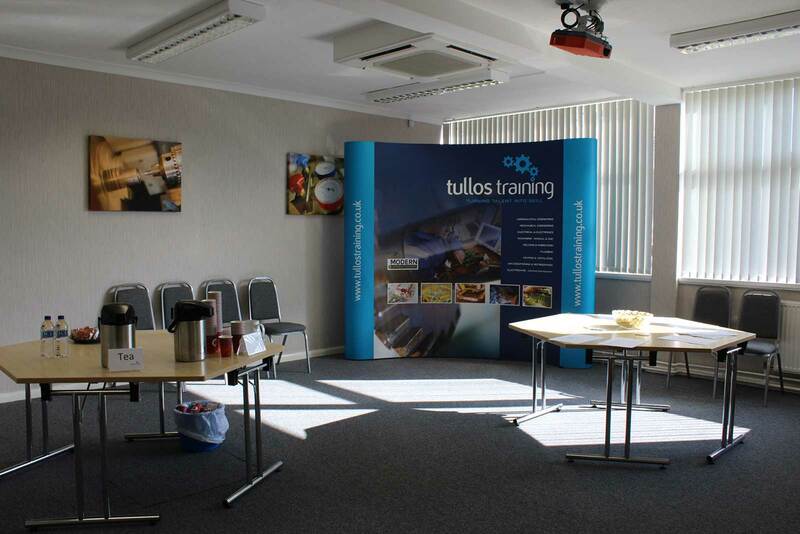 The Annual Tullos Training Open Day 2018 was a great success! Many employers and potential apprentices came along for a tour of our premises, chat to our lecturers, book in to do our aptitude test and receive funding advice. Some of the school pupils who came along were also able to chat and hand their CVs over to any company representatives who were here at the same time. 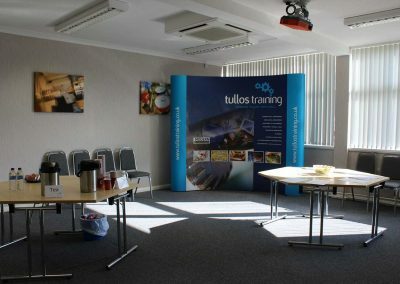 This was a great opportunity for employers to see where their apprentices are training, find out more information on the programmes and short courses we run, and to get progress updates on any current apprentices they have. We were able to show demonstrations in each of the departments which helped a few of the unsure school pupils narrow down their interests. One in particular was enthused by his visit to the Hydraulics classroom as he didn’t know that a career like this exsisted. They were also able to chat to our lecturer’s to find out more about the type of jobs they could do by training in a specific department and what they would do as an apprentice at Tullos Training.